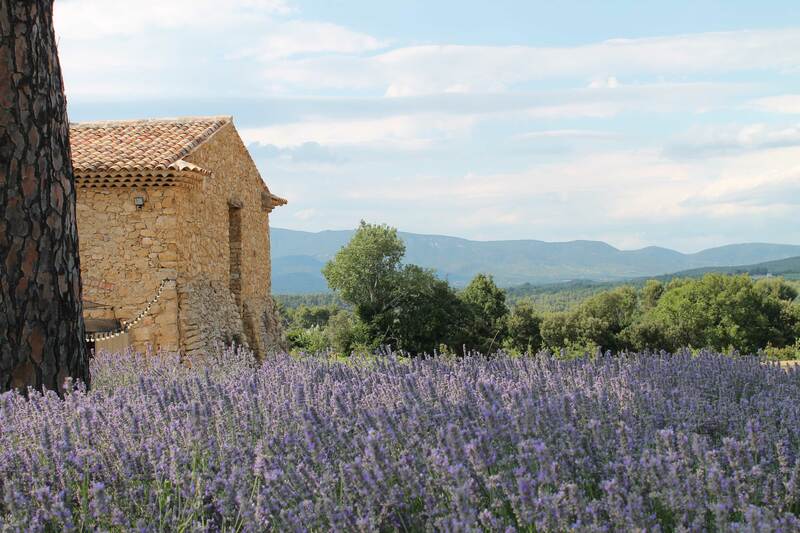 Spend your holiday in the South of France exploring Provence off the beaten path with an English-speaking local. 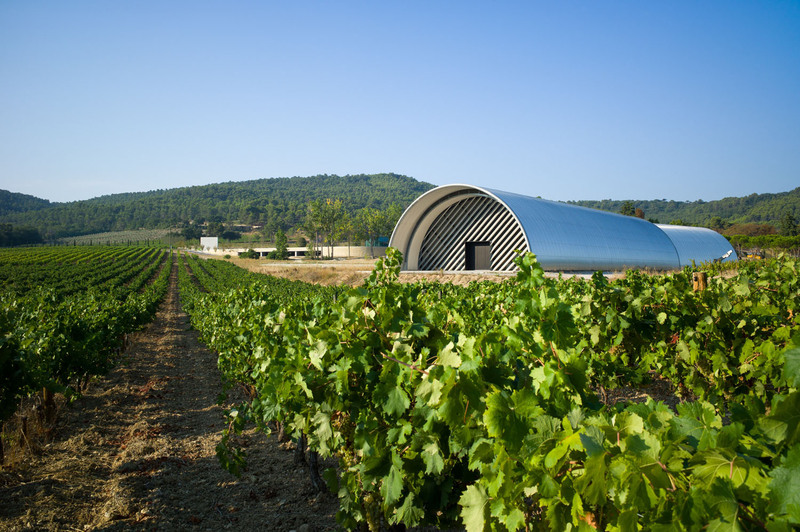 This private wine tour will immerse you in the unique culture of Aix en Provence. First thing, you will check in to the Hotel Baumanière, your beautiful and tranquil accommodations. Spend the day at the hotel relaxing and rejuvenating. If you would like, enjoy lunch at one of the exquisite Baumanière restaurants. Morning : Begin your day in Les Baux de Provence, classified as one of the most beautiful villages in France. After exploring the village on your own, you will attend a unique art exhibition at the Carrière de Lumières, in the heart of Alpilles. You may take lunch at a charming brasserie in the village your guide will recommend. Afternoon: Following lunch, you will travel to the village of Saint Rémy, which Van Gogh fell in love with. As you walk down the streets of this village known for the quality of life it provides, you will find art galleries and local products. 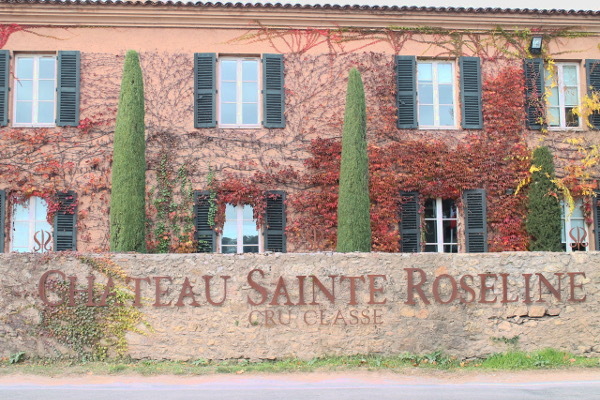 In the late afternoon, you will participate in a wine tasting at the Château Romanin. You will conclude your day at Château La Coste, where you will dine at Tadao Ando. This restaurant offers delicious Mediterranean cuisine made with seasonal vegetables from the chateau’s organic garden. Following dinner, you will retire to your beautiful room in the Villa La Coste. Morning: Begin your morning with breakfast in the Villa La Coste. Spend the morning strolling the grounds of the Château La Coste, among hills and olive groves, and enjoying the various wines the chateau produces. Lunch at leisure in Aix en Provence. Afternoon: Explore Aix en Provence’s beautiful and historic architecture, fountains, and mansions, as well as Paul Cezanne’s studio. Then, we will travel just outside of the city to see Montagne Sainte-Victoire, an object of Cézanne’s work. You will end your day with dinner in the Michelin-starred restaurant of hotel Abbaye de La Celle, your charming accommodations for the evening. Morning : You will begin your day with a wine tasting at the Château de Fontainebleau du Var, followed by a carriage ride through the vineyard. You will then visit the charming village of Cotignac, home to several registered national monuments. Enjoy lunch at an original restaurant in Cotignac, which offers authentic cuisine. Afternoon: You will have the opportunity to visit the Terra Rosa Maison de la Céramique architecturale in Salernes. This museum offers several architectural, industrial and craft history exhibitions. After, you will visit the Abbey of Thoronet, one of the three Cistercian abbeys of Provence. Restored in 1841, its architecture is remarkable. Enjoy authentic Provencal cuisine at the fine-dining restaurant of Commanderie de Peyrassol. Following dinner, you will spend the night in a luxurious room in the Commanderie de Peyrassol. 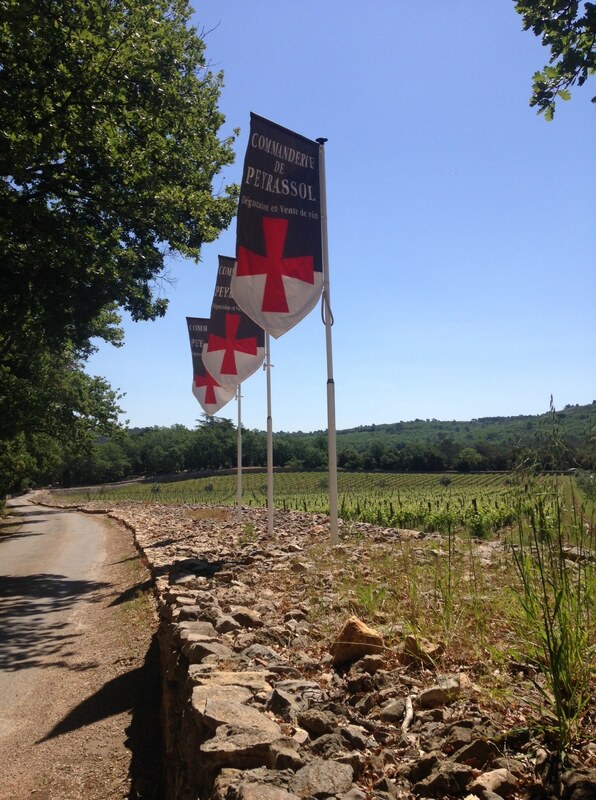 Morning: First, you will participate in a special tasting event at the Commanderie de Peyrassol. You will then walk through the Parage in Arcs sur Argens, discovering the castle, the chapel Saint-Pierre and Saint Jean the Baptiste church. Ask your guide to recommend a famous local restaurant which beautifully incorporates truffles in their Provencal cuisine. Afternoon: You will visit the Château des Demoiselles. The Chateau lies within the the famous Esclans valley, where Romans used to grow grapes 2500 years ago. The 70 hectare vineyard is surrounded by more than 200 hectares of beautiful forest . The techniques utilized at this vineyard are certified “integrated farm management.” You will have the opportunity to taste the wines produced here. Afterwards, you may stroll through the grounds or take a ride on a quad bike, if you prefer. In the evening, you will dine at a Michelin-starred restaurant, which we have carefully selected for you. The restaurant offers fresh and contemporary Mediterranean cuisine. Following dinner, you will spend the night at the beautiful Château des Demoiselles. Morning: After breakfast at the Chateau, you will visit the domain of Sainte-Roseline. 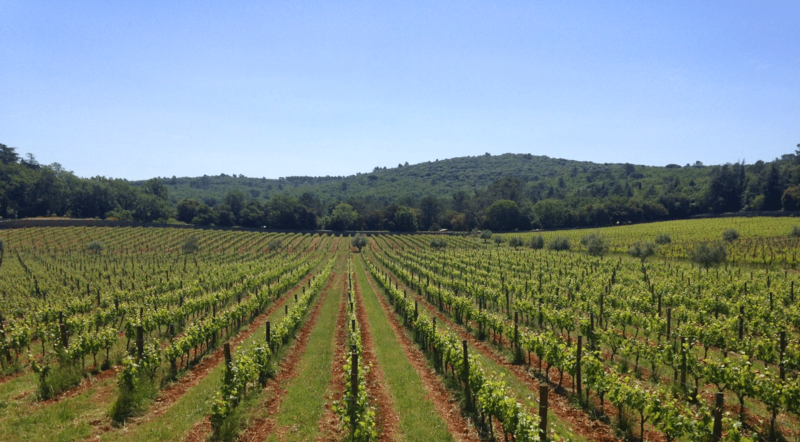 This vineyard is ideally situated, a paradise for the lovers of wine and the landscapes of the South of France. 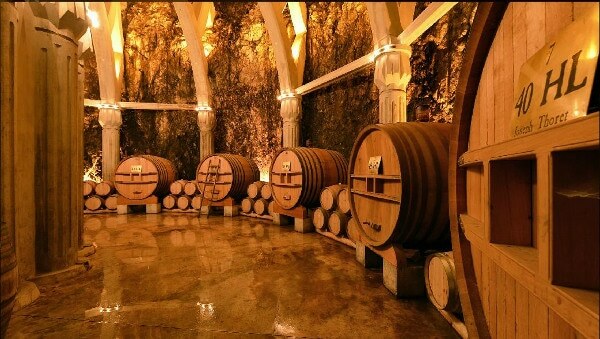 Here you will taste their magnificent wines while appreciating the surrounding sites and architecture. Following your final wine tasting, your guide will bring you to the airport. Included: Five nights in luxurious accommodations, including breakfast; Pick-up/Drop-off at the airport or railway station; in-country transportation; entrance into vineyards; entrance into the Carrières de Lumières exhibition, ceramic factory, and Abbey of Thoronet; carriage and quad bike rental; tourist taxes.